What is the purpose of business, or an organisation? And in No Straight Lines, I ask this question – How can we create better for our economies, organisations and societies – all at the same time. As currently it seems we always have to make a choice of one over the other, at the expense always to us. John Mackey CEO of Whold Foods demonstrates it does not have to be that way – and that better much better does not have to cost the earth. John Mackey, CEO of Whole Foods says, “in my early twenties I thought business was fundamentally, basically, selfish and greedy, I mean, all about making money and profits and certainly not working for the collective good of society. I lived in a housing co-op for a couple of years. I was a member of three food co-ops at different times. So I really was, even in my very early ’20s, searching for a better way for society to be and for business to operate. “If you ask what the purpose of teachers is, educate people. If you ask what the purpose of a journalist is, hopefully you’ll get some answer to the truth is out there and we’re trying to uncover it. I’m not sure journalism hasn’t moved away from that purpose, but I would argue that could and should be its purpose. If you ask the purpose of architects, they design buildings. Engineers construct things. I mean, even lawyers promote, or at least taught in law school that they’re promoting a more just society. He continues, “fulfilling the mission that we set for ourselves of helping people to live healthier lives, to hopefully reverse this obesity crisis we have in America. Whole Foods does feel this sense of responsibility to try to make a difference. And that filters through our team member base to our customers. We really are united around kind of our mission as an organization. That really makes a difference. Our culture’s very unique. We’re very decentralized. 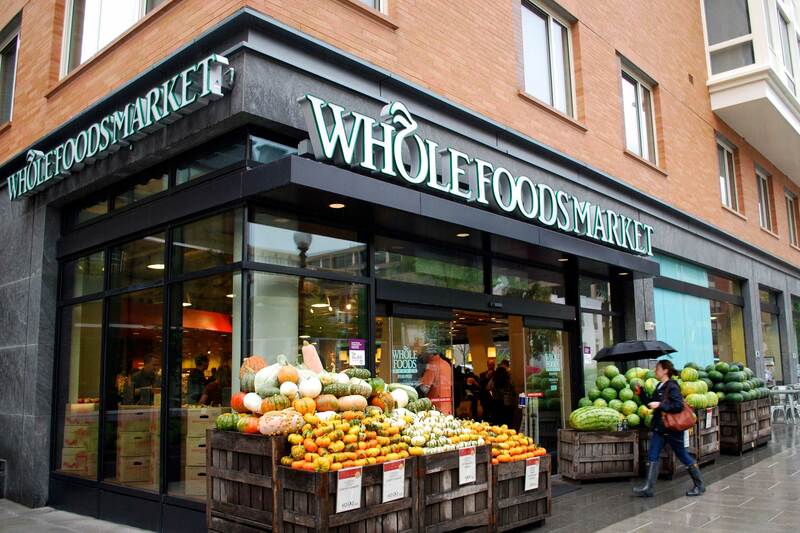 And I think one of the reasons people that know Whole Foods don’t freak out about a big chain coming– it’s not like a McDonald’s coming into a town or a Walmart or even a Starbucks. SXSW Interactive 2013: Conscious Capitalism, presented by Oracle from SXSW on Vimeo.